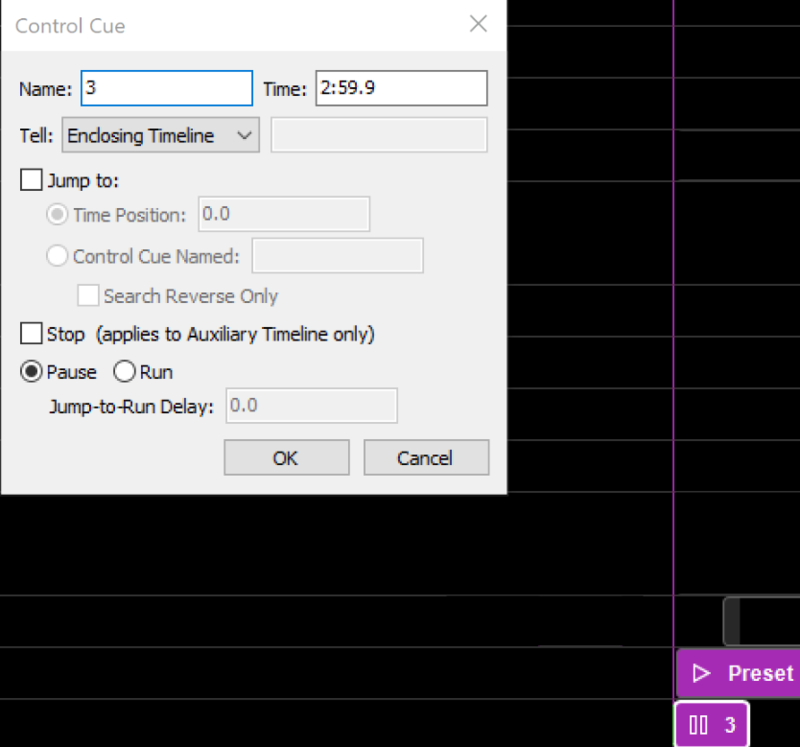 I am attempting to get midi to trigger a Watchout 6 file which has worked in previous years (an annual theatrical install) and am having issues getting Watchout to see the signal this year. 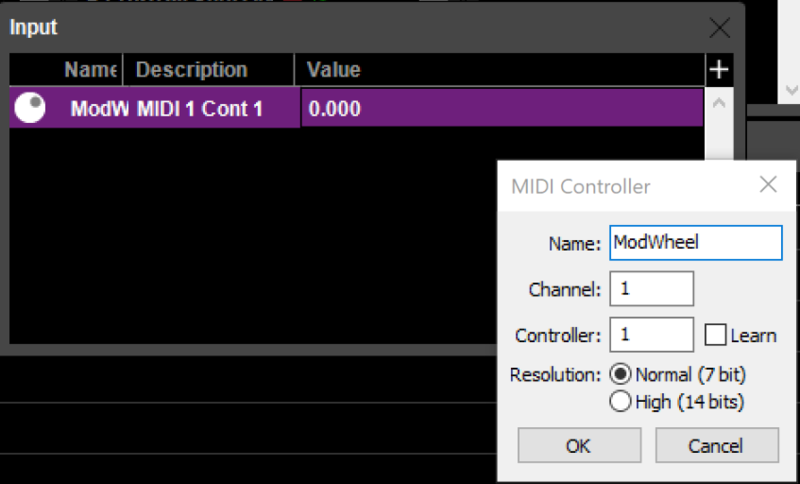 Midi is coming from an ETC EOS lighting system via a Show Control gateway on Channel 1 Device 1. It is hitting the Watchout production machine with midi to USB device. 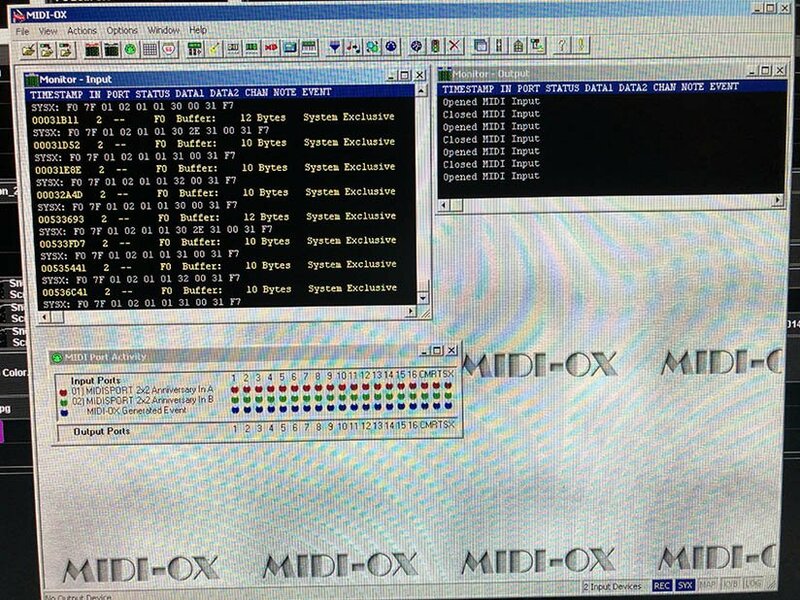 I can see the midi signal on the computer via the Midi-Ox software coming in as a System Exclusive Midi command, so I know it is at least reaching the Watchout machine. 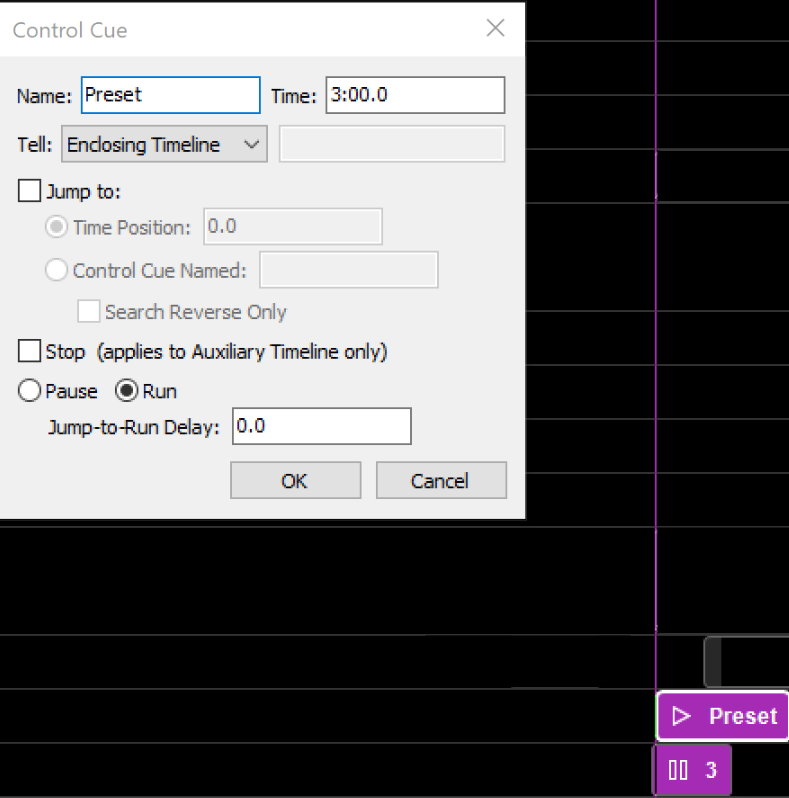 In Watchout, my control tab in the preferences dialog is set to MIDI Show Control, Device Id 1, mapped to the main timeline which is where my show cues reside. The input dialog has a Midi Controller set up, configured to Channel 1, Controller 1, Normal Resolution. We are running Watchout version 6.2.2. Cueing and Show File Preferences have not changed since previous years. It seems as if there is maybe just a toggle somewhere I am missing? Any support is greatly appreciated. Gee Mark, you sent this to Dataton Support, Show Sage Service and posted here. Looking at your screenshots, there is a clear issue. Once you see that error - stop. Quit WATCHOUT Production (aka watchmaker). Once that error appears, nothing you do will make MIDI work. it only attempts to open the port on show load, after that, it never tries again. 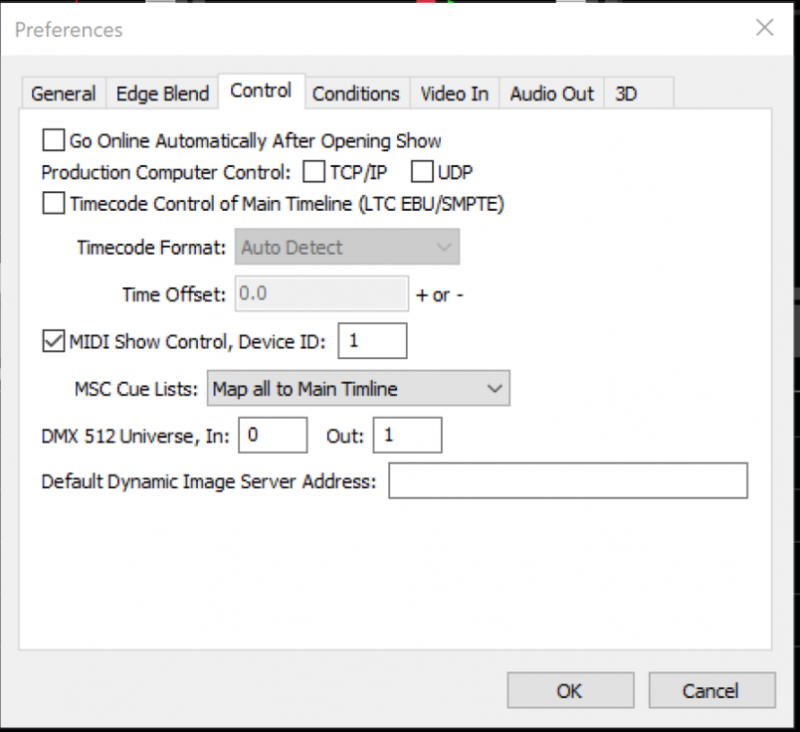 MIDIox will prevent watchmaker from accessing the MIDI port. Close MIDIox prior to attempting to use watchmaker. Mark responded via email, I am copying his response here just to put this topic to rest. That took care of my issues and I am up and running. Have a great day. I know my day has improved drastically already.